This two-part series will include my conversation with 12 sophomore swimmers. I spoke to Connor, Ryan, Morgan, Natalie, Sean, and Chris in Part 1 and to Greg, Shane, Tyler, Ashlyn, Theresa and Will in Part 2. Ashlyn, Will, and Tyler took 3 visits while Shane took 2 and Greg took 4. Shane wanted a Division 1 school that felt like a big, great family while Tyler said he was looking at how well he fit in with the team. Greg looked at academic majors and the location of the school as well as the teammates. Greg learned about swim programs by observing the team members and listening to them to really get a good grasp of how the team trains and interacts. Shane said he learned that he wanted to be at a big school and he found that the admissions process was more arbitrary than he thought. Will felt like he learned which team could best represent a family away from home and he also wanted to know that he was seen as an important prospect for the team. Greg said it was imperative that a school have his chosen major which is Biology. Shane and Ashlyn were both looking for a big school while Greg and Will both hoped to find a medium-sized school. Greg specified that he was looking for a school with 8,000-15,000 students. Only Tyler said that size wasn’t a factor in his decision. Greg and Tyler began researching swim programs Sophomore year while Shane started in Freshman year. The others all started Junior year. All of the swimmers had valuable advice for high school seniors going through the process now. Michelle Lombana is committed to helping parents like her whose children want to swim in college. 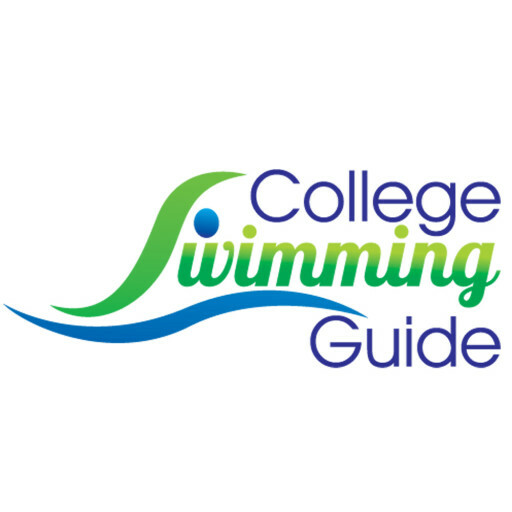 When she’s not talking to collegiate swimmers, she is providing free information and helping members at www.collegeswimmingguide.com.